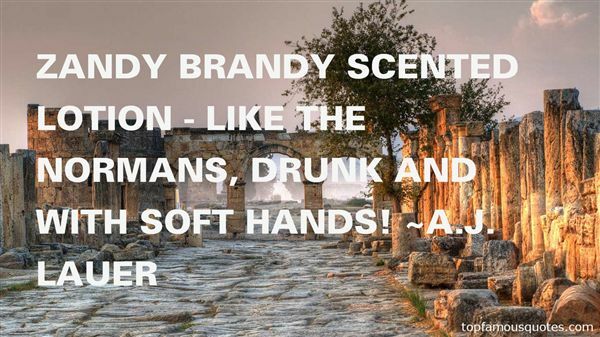 Reading and share top 6 AJ Lauer famous quotes and sayings. 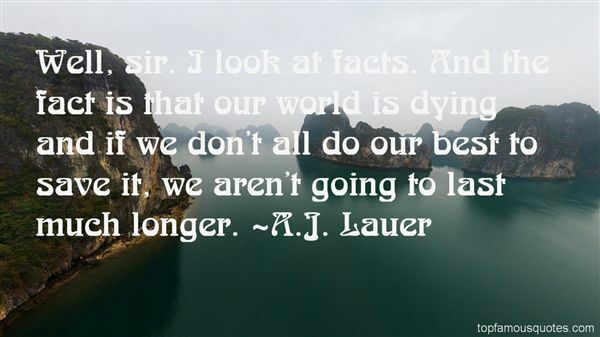 Browse top 6 most favorite famous quotes and sayings by AJ Lauer. We never realise how transparent we are."